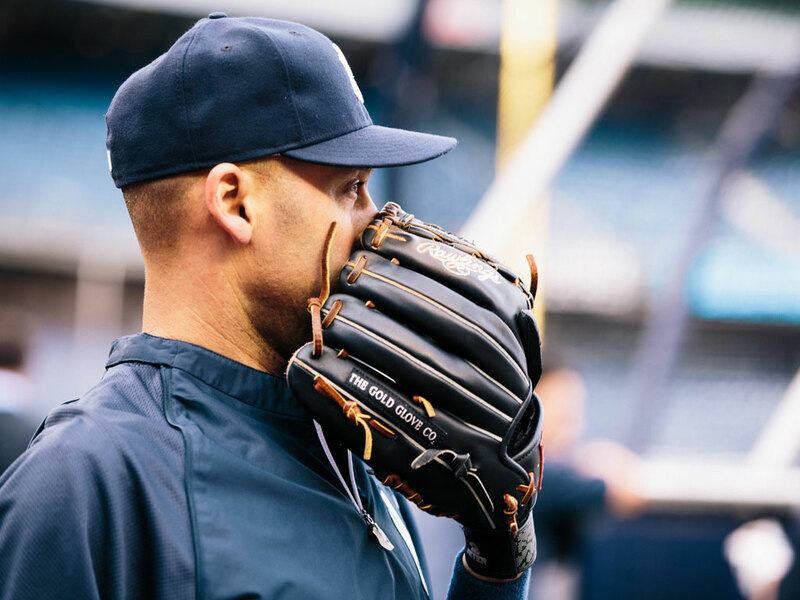 New York Yankees Director of Strength and Conditioning, Matt Krause, '99, keeps multimillion-dollar baseball players like Derek Jeter in top physical shape. In 2013 the New York Yankees were buried beneath an avalanche of injuries and missed the playoffs for only the second time since 1995. During the offseason the franchise spent almost a half-billion dollars to acquire top free agent players — plus one other significant hire. They plucked strength and conditioning coach Matt Krause, ’99, from the Cincinnati Reds. Finding creative ways to succeed would become his mantra academically and professionally. Krause enlisted in the U.S. Marine Corps and was in the reserves from 1992 to 2000. He earned an undergraduate degree in exercise and sports science at East Carolina University, where he caught the attention of Jeff Connors, ECU’s strength coach. After graduating, Krause’s first job was with the Knights. The university was transitioning from Division I-AA to Division I sports and soon attracted NFL-quality athletes like quarterback Daunte Culpepper. In addition to his UCF duties, Krause contacted the Tampa Bay Buccaneers’ strength and conditioning coordinator and was soon driving to the NFL team’s facility for their summer practices, volunteering in return for the experience. Matt Krause, '99, who earned a master's degree in sport and fitness at UCF, was Major League Baseball's 2013 Strength Coach of the Year. 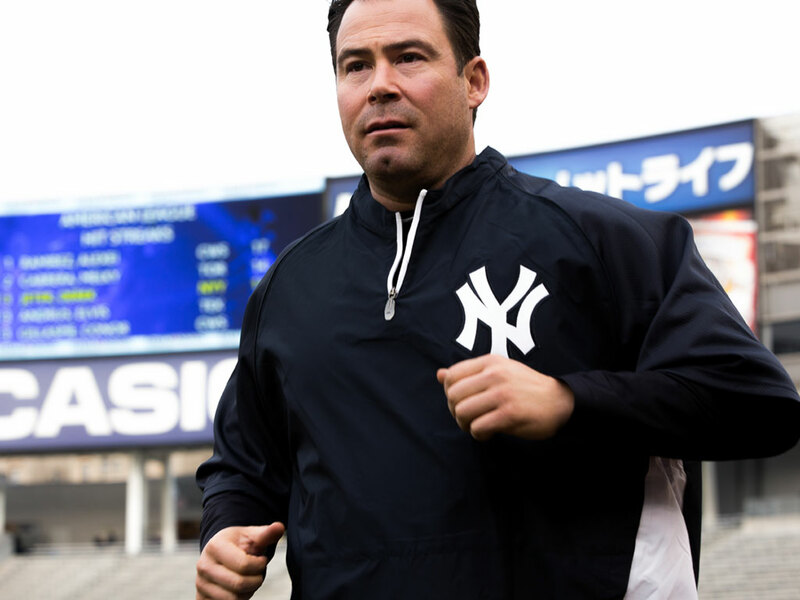 After a string of injuries hindered the team's performance in 2013, the Yankees hired Krause to work with their stable of top athletes, including shortstop Derek Jeter. “Matt’s great at helping you build a program,” says Arizona Diamondbacks pitcher Bronson Arroyo, who worked closely with Krause during his tenure with the Cincinnati Reds. “It’s his ability to apply what he knows on an individual basis." One day Krause got a call from the Chicago Cubs’ Bruce Hammel, who was looking for an intern to help with the organization’s Class A minor league team, the Daytona Cubs. “I’m thinking, ‘I’m not going to send you an intern. I’ll do it,’ ” Krause says. His work caught the attention of the Cincinnati Reds, who hired him away from the Pirates. Krause worked 11 years for the Reds, the last nine in the major leagues. Strength and Conditioning Coaches Society and sits on the performance committee for the National Strength and Conditioning Association. He’s also a sought-after speaker and has authored papers, including some with Jay Hoffman, chair of UCF’s Department of Educational and Human Sciences. Last year, he won the Nolan Ryan Award, given to MLB’s Strength Coach of the Year. During his tenure with the Reds, the team was one of the league’s least injured teams. Last season they used the fewest number of players in the game, and used only five starting pitchers through their first 120 games, setting a modern franchise record. The stats speak to keeping players healthy, and it’s something in which Krause takes particular pride. “You’re only going to win if your best players play,” he says. 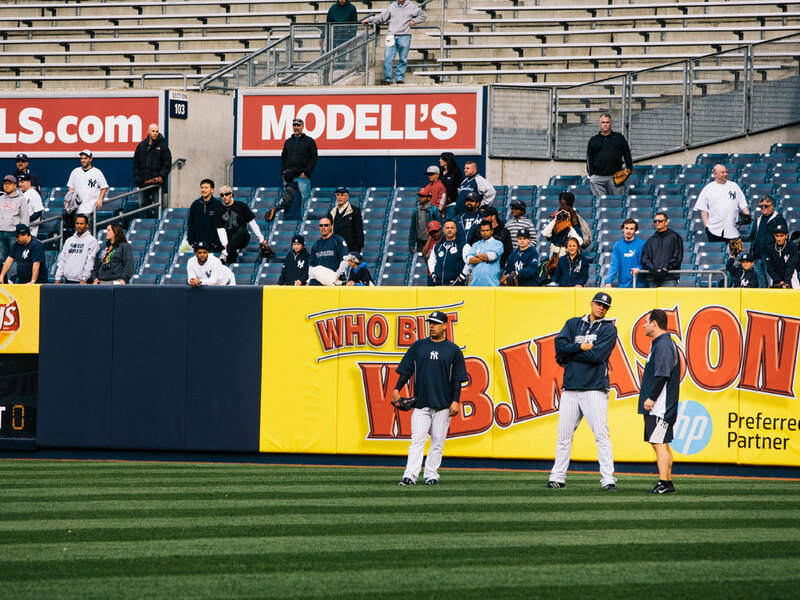 It was that ability to keep players on the field and in peak shape that caught the attention of the Yankees, who were the league’s most injured team last season. Krause also built a reputation as someone players want to work with. Because he was with Krause in the minor and major leagues, Arroyo also got to see him mature in his profession. 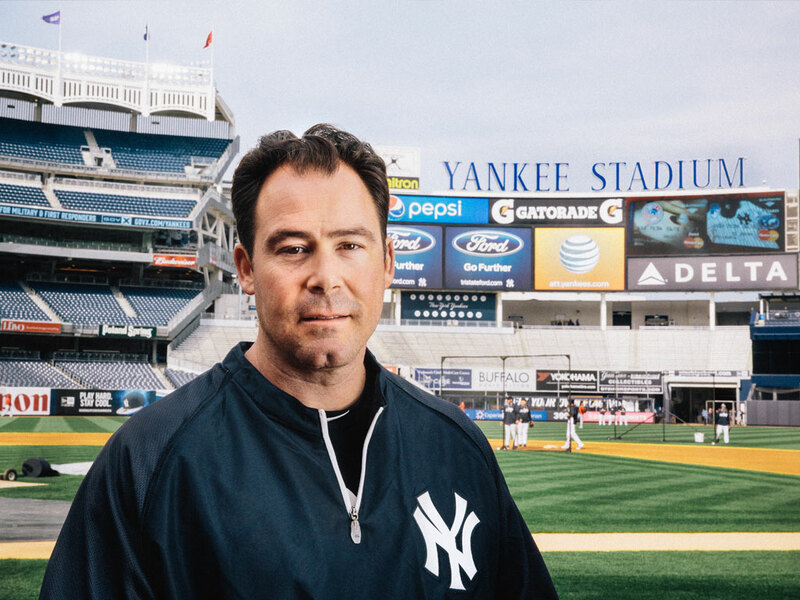 And now that weight room — that sanctuary where 40-year-old Matt Krause thrives — is at Yankee Stadium.